Keeping a spare smartphone around the house can be a wise move. When a family member loses their phone, you have a decent alternative ready, because no one wants to use your five-year-old Galaxy. You also don't have to rush to buy an expensive replacement, but can wait for a good deal to present itself. 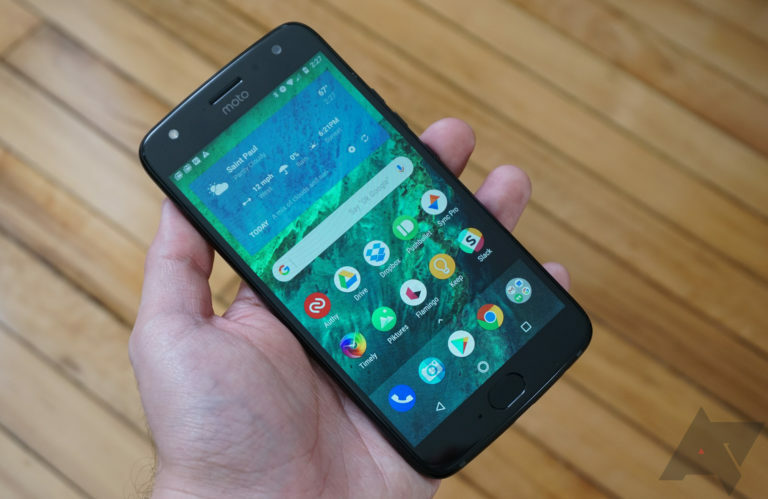 The Moto X4 makes an excellent spare phone, and at just $130 ($10 below the $140 it had previously dropped to), it won't cost you too much. 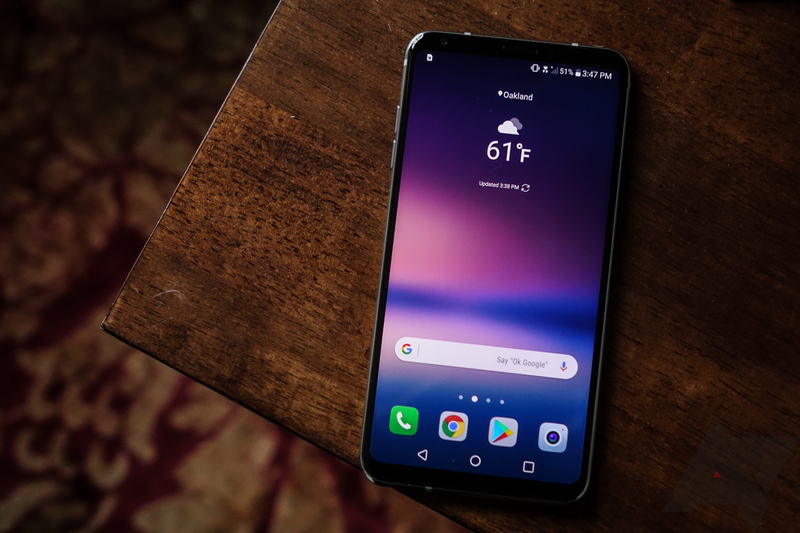 While high-end smartphones may be getting more expensive, a lot of average consumers could do just fine with a mid-range phone. 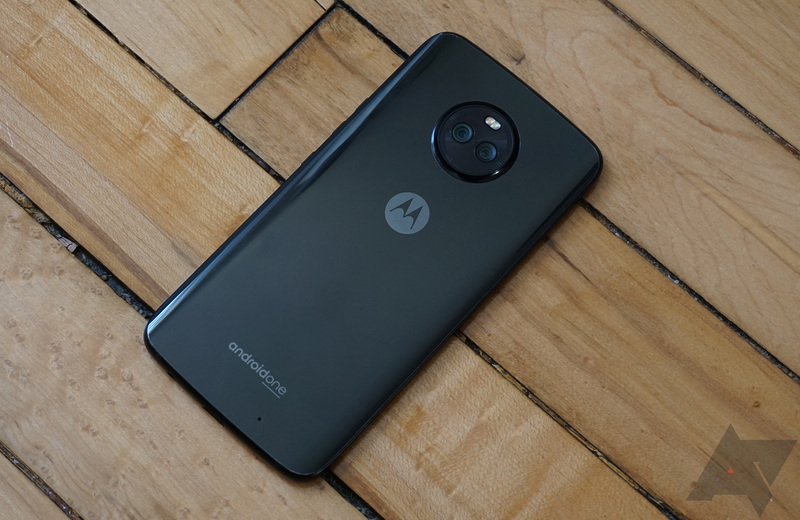 The Moto X4 is one such device, and the 32GB/3GB RAM variant is currently on sale from $140 at multiple retailers. Over the weekend, a lot of you perked up your proverbial ears to a deal we posted about the Moto X4. Fry's was selling it for $189.99, which isn't a bad price. But here comes B&H to steal the thunder with an even better offer: use a $25 off coupon and you can have a Moto X4 for just $165. Yep, you read that right. Motorola had a short yet glorious golden age a few years ago. The Moto X was beloved by many Android fans out there. Sadly, those days are long gone and Motorola is but a shell of its former beauty. But that doesn't mean we should overlook deals when they come around. The Moto X4 has dropped to $189.99 over at Fry's Electronics. 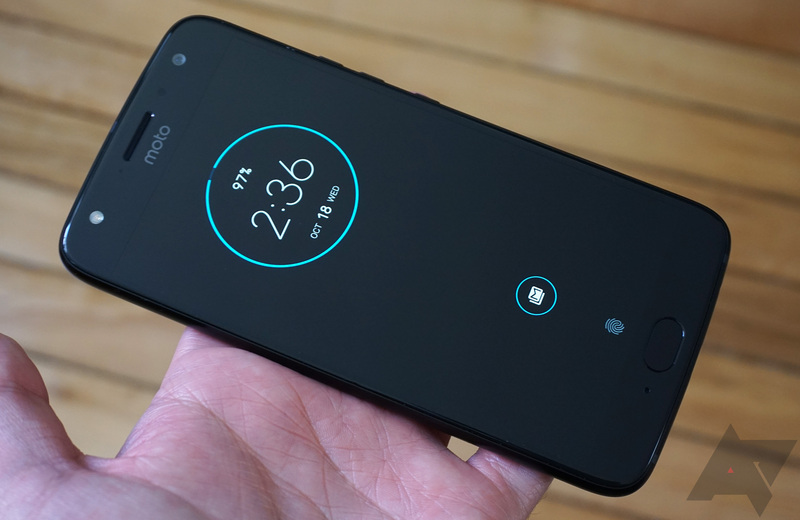 Motorola is typically quick at releasing kernel source code for its phones. Now the company has released source packages for Pie on three different devices — the X3, P30 Play, and Motorola One. Amazon sells several 'Prime Exclusive' phones on its site, which have a lower initial price in exchange for pre-installed Amazon software. The Prime phones are already cheaper than their non-Prime counterparts, but now they're even less expensive. 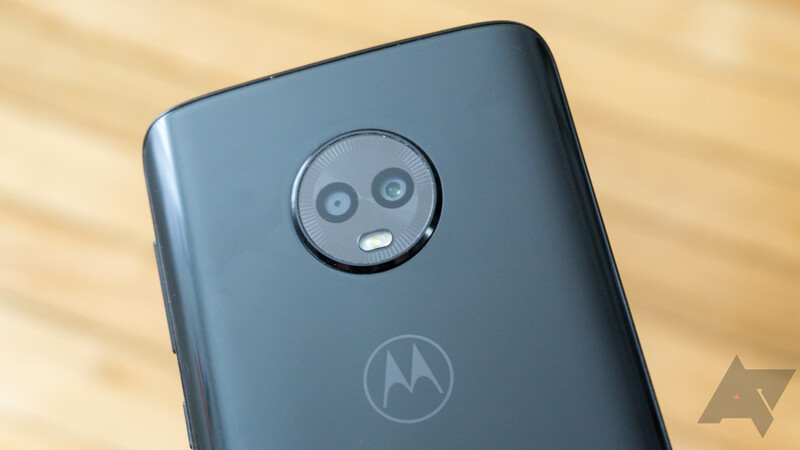 The Moto X4, LG Stylo 4, Moto Z3 Play, LG V35 ThinQ, and Moto G6 are all on sale. The last time we visited the LineageOS project, official Oreo builds for the Nextbit Robin, Asus Zenfone Max Pro M1, and other devices became available. In the two weeks since that post, even more devices are receiving Oreo, including phones from Motorola and Wileyfox. While Android Pie rolls out to phones from Google and Essential, most OEMs haven't announced which devices will receive the update. HTC revealed a few days ago which of its phones are being updated, and now it's Motorola's turn.